On November 10th I was invited by Wärk: fest (DIY and culture festival) in Iso Omena library to show my upcycled products and give an upcycling workshop to public. 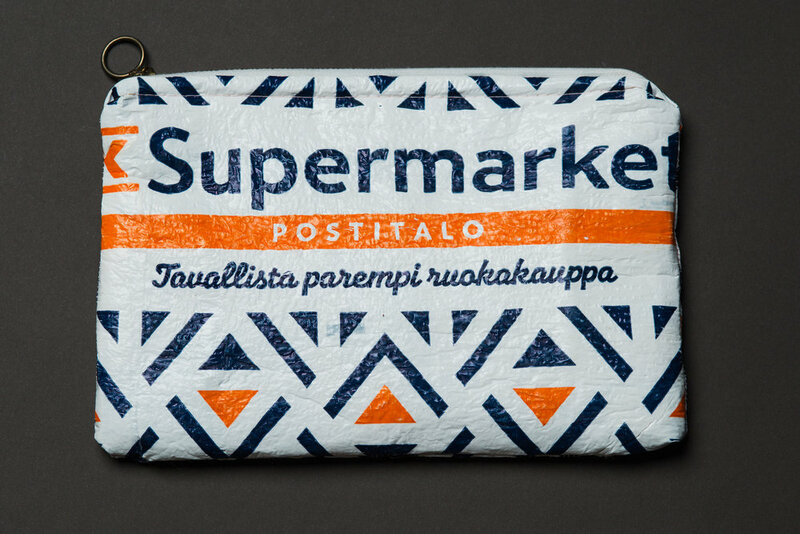 There are different makers in Finland gathering together showing what kind of products / demo can be made by hand or with the help of technology. A maker is a participant in WÄRK:fest, who has one’s own maker booth, workshop, presentation or demo in the event. With the format the maker can demonstrate or present the making, prototype, success or trial & error for other participants. Here is my stand, Upcycle with Jing. I presented my sustainable fashion jewelry made from plastic soda bottles, and brooches made from second-hand jewelry and leftover leathers from Paris fashion industry. Next Friday Nov 16th I will visit Finnish Crafts and Design fair in Tampere (November 16 - 18th), the biggest handicraft fair in Europe. I will also have a stand in Kiasma TOKYO Christmas Market on December 1 - 2nd. See you again!